Longtime Craig resident Phyllis Varela completed her earthly journey on Thursday, Jan. 17, 2019, at Porter Hospice in Centennial, Colorado. She was 74. 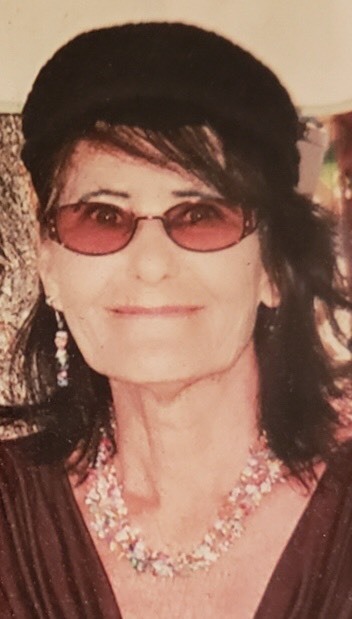 A celebration service honoring Phyllis’s life will be held at 2 p.m. Saturday, Feb. 2, 2019 at the First Christian Church. Ms. Varela is survived by her children, Sondra Duarte of Cherry Hills Village, Colorado, and James McColpin Jr. of Red Bluff, California.